FARRIA DALENE HAM, age 77 of Clanton, passed away on January 16, 2019 at St. Vincent Hospital in Birmingham, AL. She was born in Detroit, MI on March 23, 1941; the daughter of the late William Strength and the late Thelma Bernice Williams Strength. She was a former patient counselor with Baptist Hospital in Pensacola, Florida. She is survived by: Daughter, Lana Michelle Davis of Jemison; Son, Daren Middleton Davis of Pensacola, FL; Son, Larry Brandon Davis of Clanton; 7 Grandchildren; 4 Great Grandchildren; Brother, Richard McBrayer of Detroit, MI; Sister, Mary Gulledge Godwin of Thorsby; and Sister, Charlotte Gulledge Killingsworth of Thorsby. She is preceded in death by: Parents, Bud and Bernice Strength; Brother, Bill Strength; and Sister, Ann Rutherford. 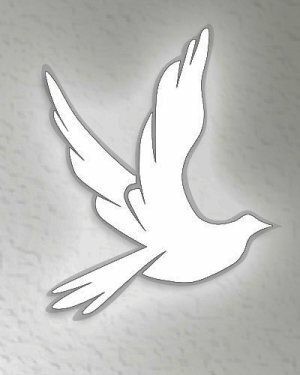 Funeral services will be held on Sunday, January 20, 2019 at 2:00pm from the Chapel of Ellison Memorial Funeral Home in Clanton with Rev. Marc Hodges officiating. Visitation will be held one hour prior to the service. Burial will follow in the Thorsby Memorial Cemetery in Thorsby, AL. Final care and arrangements entrusted to the Ellison Memorial Funeral Home of Clanton, AL.